Save $100 on a 6-month program and receive a Karate uniform upon registration! Visit our Tournaments page for details. North Toronto Karate School will be offering Summer Karate Camp at the NTKS Groove & High Park locations for the Summer Months of 2019. Sign up for our fall registration this month and receive $100.00 off of camp. * Offer expires March 31, 2019. For more information click here or contact Shihan Palitti or 416-875-9820. 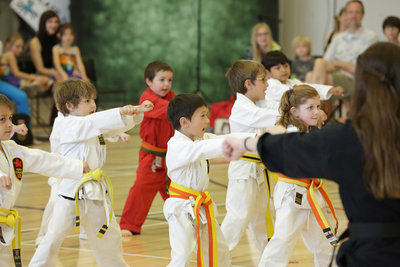 Karate Birthday Parties available Saturdays and Sundays at the Groove Creative Arts Center. 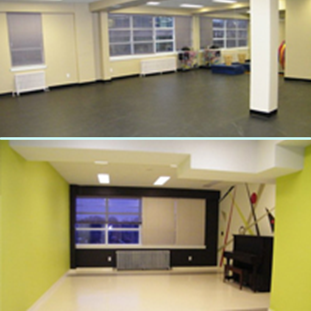 The location offers a birthday party room and the school classroom for the party karate class. Click here for more information or contact Shihan Michael at mikepalitti@rogers.com or 416-875-9820. 2018 Club of the Year Awards! 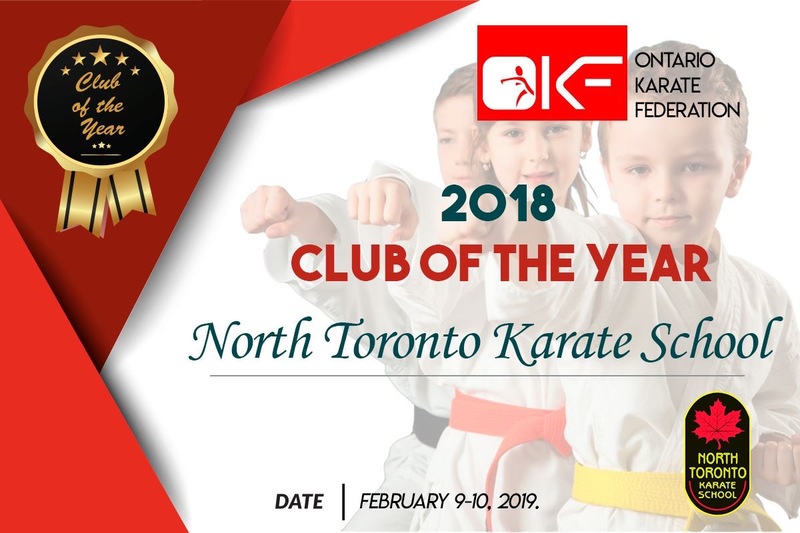 North Toronto Karate School is recognized and a proud member of the National Martial Arts Circuit (NMAC), NASKA and the Ontario Karate Federation. All private classes must be conducted & set up with Shihan Michael Palitti. 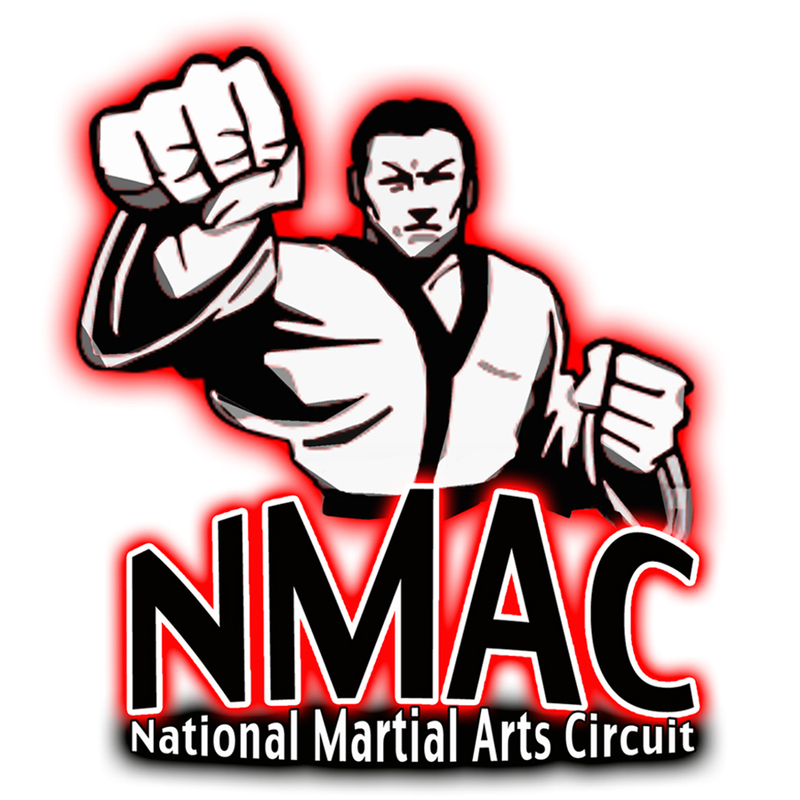 Fitness, kickboxing, karate, weapons training, stretching and much more!!! Private classes are available for students and anyone who would like get started in Karate. 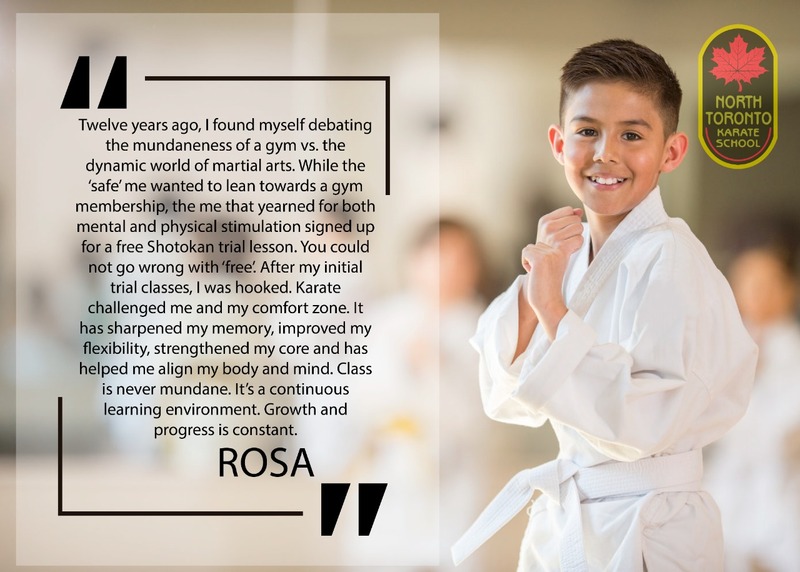 Students can increase their training with one on one classes in a comfortable setting and further their martial arts education to a higher level. If you are interested, please speak with Shihan Michael Palitti at 416-875-9820 or email: mikepalitti@rogers.com. 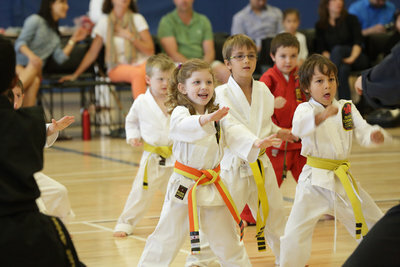 North Toronto Karate Schools has been serving the North Toronto community for 18 years. North Toronto Karate Schools has top quality Black Belt instructors with over 30 years instruction experience and are certified to promote students to all levels. 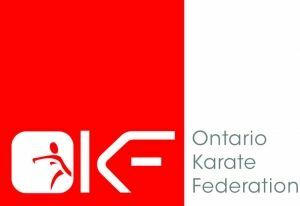 North Toronto Karate Schools combines traditional philosophy with modern day techniques in the teaching of Karate. We believe that learning practical martial arts skills can be combined with physical exercise to create a great experience for all ages. For adults Self defense, self-confidence and an increase in fitness level are all benefits experienced by Shihan Michael Palitti's students. His unique talent for finding and developing the positive aspects in his students has kept his student retention rate high. For children The discipline involved in Shihan Michael Palitti's teaching has taught children respect for themselves, their parents, and others, has improved grades and given young children and teenagers an outlet for everyday stress that many children have today. Call now and receive a Free Karate Class, with one of our Certified Instructors. Programs include a Free Karate Uniform, School Crest and a White Belt. Spaces are limited, so call now to register. Programs are available anytime of the year and new students can start at any time. Twelve years ago, I found myself debating the mundaneness of a gym vs. the dynamic world of martial arts. While the ‘safe’ me wanted to lean toward a gym membership, the me that yearned for both mental and physical stimulation signed up for a free Shotokan trial lesson. You could not go wrong with ‘free’. After my initial trial classes, I was hooked. Karate challenged me and my comfort zone. It has sharpened my memory, improved my flexibility, strengthened my core and has helped me align my body and mind. Class is never mundane. It’s a continuous learning environment. Growth and progress is constant. 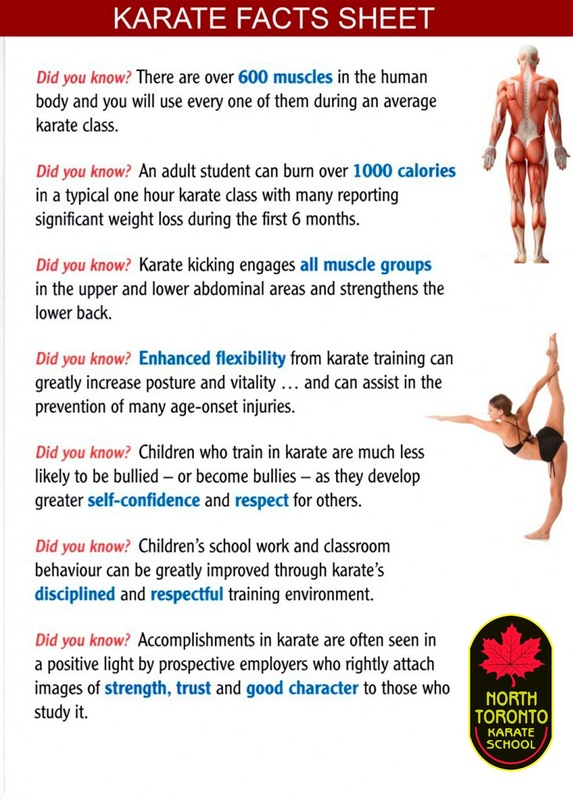 What the martial arts in general, teach children and adults alike, is fitness, discipline and confidence, but what I believe sets North Toronto Karate School apart is the quality of their instructors and how well they integrate children into their programmes. My daughter who is now 14, began studying at NTKS 4 years ago and is now a brown belt, and for all the reasons described above, is developing into a terrific young adult, of whom my wife and I can be extremely proud. 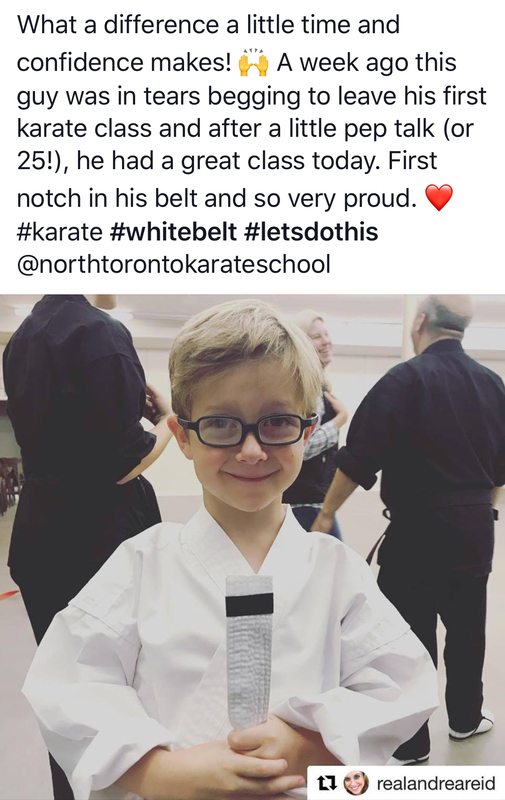 My son is a Black Belt and joined North Toronto Karate school a year ago. He came from a different school and had lost total motivation, love and interest in Karate. Karate has always been his passion. When I noticed that he was not motivated anymore we decided to give North Toronto Karate School a try. Since my son started with NTKS he started loving Karate again. 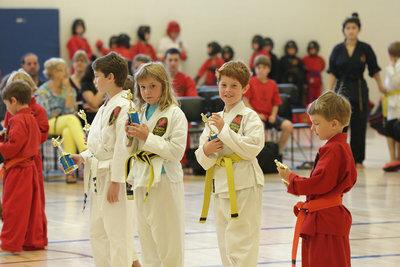 The school has taught him to love karate and have fun again, it is like a big family to us. I recommend North Toronto Karate School to anyone without hesitation. To see my son having interest in something again that he loves, makes me very happy. Renshi Michael Palitti and Sensei Kerr are great teachers and I don't think that I can find a better school where they offer world class teachers. Our introduction into karate was an accident, friends wanted us to tag along …... 6 years later my 14 year daughter has morphed into a confident, motivated, focused, young adult, and attending her first National Competition this year. My husband and I are most impressed with the teaching and level of coaching expertise employed at the North Toronto Karate School, that can motivate these young adults to succeed. Congratulations Renshi Mike, and Sensei’s Patti and Jamie.